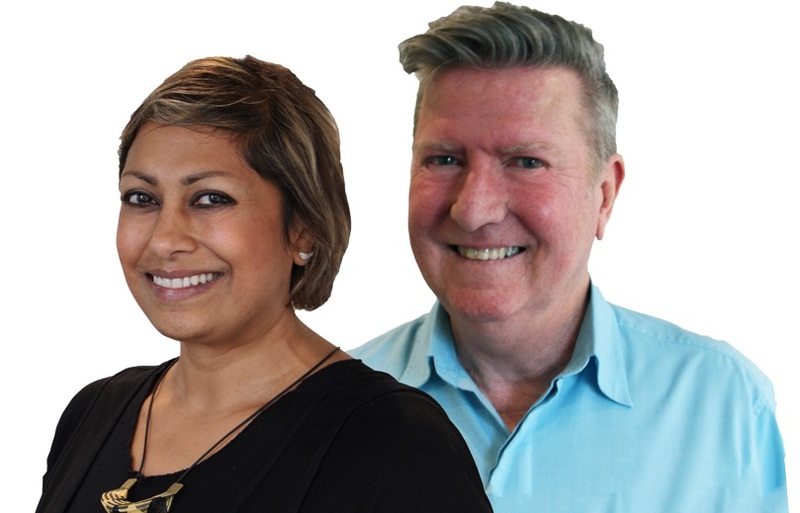 Radio veteran Trevor Sinclair anchors Sydney’s ‘newest breakfast show on 2CH with Indira Naidoo and comedian Dave Gibson. As he approaches his 42nd anniversary in radio, 40 of those in Sydney, Trevor answers 10 Questions from Radio Today. Where did the radio journey begin? It was October 25, 1976, when I landed at 2LF Young to host the Night Show from 7-Midnight. The night before I lobbed into town and had been booked into the Criterion Hotel, it was there I heard the radio station for the first time, to be honest, I was in shock. There was a bloke named “Cabbage” McDonald hosting his Sunday Night Country Music Show and I seriously began to question whether I’d made the right decision for a first radio job. I mean this bloke sounded like he stepped right off his tractor and into the studio. To my relief the next day I discovered that this was his only show and he really was a local legend who was loved by listeners. I also discovered that Steve Liebmann, David White, Ray ‘Rabbits’ Warren and Kenny Sutcliffe were amongst the alumni to pass through 2LF’s doors. I moved from 2LF to 2ST in Nowra in 1977, then Rob McKay of 2CC Canberra invited me to join his team at the beginning of 1978. They were my 3 stops over two years before Sydney. What led you to radio? I guess it really was music initially. I was a radio addict from the moment I hit about 10. I loved hearing the new songs on the radio, the whole Beatles phenomenon fascinated me, as did many others. In fact, I used to get the kids on my school bus to rate their top 10 songs. I’d always been a performer of sorts. Stepping the boards in every school play or musical, I sang and played piano, and I was on the school debating team. Radio just appeared to be a logical career path. Was there any one person (or two or three) that inspired you along the way? Gee, where do I start? Ron E Sparx and Gordon O’Byrne were huge on air on 2SM, when I first got into radio in 1976 and were great inspiration from a performance aspect. What I learnt from a few of my PDs over the years has also been inspiring. When Barry Chapman recruited me to 2SM in 1978 for Mid-dawns and Weekends – then moved me into Afternoons just a few months later, that blew my mind and inspired me to be my absolute best. Barry had a love for Sydney radio that I hadn’t seen before and really brought my confidence to the fore. The other two people would have to be Ron E. who took me over to 2UW for its relaunch in 1979, as well as Cherie Romaro who kept me on as the only former 2UW announcer when we launched MIX in 1994. What’s it been like getting back into the breakfast saddle with Indira and Dave? It’s brilliant, that after 40 years on Sydney radio, I get to hang out with two friends, who are both great talents. A week doesn’t go by that we don’t look at each other and comment on what fun this is, and I think our listeners can feel that sense of fun and connection to Sydney. Our audience has connected with us so well since we started four months ago. There’s a real sense of community, from our first week when we adopted a cow to help farmer John Fairley of Country Valley Farm at Picton through the drought and got our listeners to name it, to our Bob’s Blanket campaign for the Wayside Chapel, a homeless crisis centre in Sydney. I’ve always loved the early starts, there’s something energising about it for me. The alarm goes off at 3am and I kick into “let’s do this” mode. I hadn’t done a full-time Breakfast Show since the late Nineties with Jean Kittson on MIX and am thrilled to be working with Indira, it really is a happy place to be, even with the pressure and odd hours that comes with doing a Breakfast Show in Sydney. The best bit of advice/criticism you’ve been given? Just be yourself and don’t sweat the small stuff. Any stand out moments over the past 42 years? Nah not many. Um, having one of my shows when I was on 2SM in 1979 recorded and put in a time capsule in the foundation plaque of Sydney Tower is very special. Apparently, the time capsule will be re-opened 100 years after the tower’s opening. Please don’t think this morbid, I was on air the morning that Elvis Presley died in 1977 and had to break the news. The following year I was doing nights in Canberra the night that Johnny O’Keefe died and thought, “oh no, not again” – he wasn’t an artist we played but the breaking of the news was still relevant. Then in December 1980, I was doing Afternoons on 2UW when the news of John Lennon’s assassination hit the wires. I just remember how sketchy details were initially. I handed over my show to Wayne Mac at 4pm and our team went into full-on production mode to get the Lennon Tribute to air that night. I was chuffed to be asked to host a QANTAS Inflight show back in 2000, FMQ on Radio Q. The show ran for over 12 years and was great international exposure. Three more standouts: Being there for the moment that 2UW converted to FM and became MIX106.5 in 1994. Then, being part of the launch team for that now “lost” radio station vega95.3 in 2005, which had so much potential. 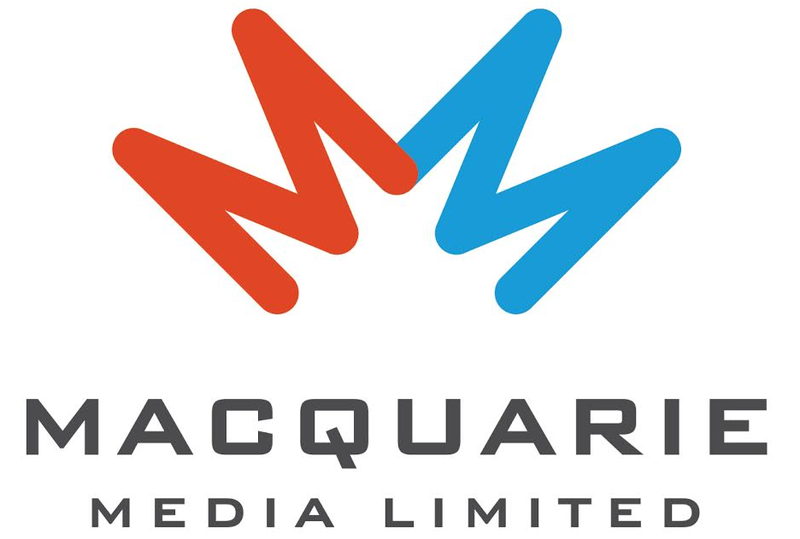 Finally returning to this Sydney Breakfast Show, something that I’ve wanted for many years. If you weren’t in radio, what would you have been doing? Flying. Aviation is another of my passions. Stevie Nicks. I can’t recall the year, but the publicist for her solo tour had denied me an interview so I reached out to Stevie, whom I’d met before through Fleetwood Mac. I was doing a nationally syndicated show at the time and it was important for me to get Stevie on the show, so I sent her an enormous bunch of white flowers with my contact details attached. She called, arranged to meet me backstage after the show so we could do the interview. She was most generous with her time and the publicist was getting agitated that I was in Stevie’s dressing room doing an interview which the publicist had denied. Stevie told her she wanted to finish the interview, and that she should leave and we’d make our own way to the after-show gathering. With that, we finished off the interview in a further ten minutes. I joined Stevie in her limo and we headed off to Benny’s, a renowned muso hangout of the Eighties, whereupon arriving Stevie said, “C’mon, we’re both gonna serve folks at the bar”. Yeh, best ever. Flip side: Most difficult (and how did you deal with them)? Lou Reed. It was 1977. I was fresh. He was messed up. He wanted to keep talking about “binaural sound”, a recording technique that uses two microphones, arranged with the intent to create a 3-D stereo sound sensation for the listener. His explanation was intense and boring. I asked if we could talk about specific songs, he said “no”, and I terminated the interview prematurely. Three words to sum up radio. Love Trevor, he is one of the greats. How about we all nag Trevor to write some of these stories down!!!!! Nikole, there are two books on the way. One is a coffee table/kitchen book about my passion for sourcing unique recipes and cooking great food. I’ve stolen a few words from Bob Seger for its title! A wonderful career and still on top of his game. Proud to know you Trevor. Two book, Trevor?? Excellent. Can’t wait.